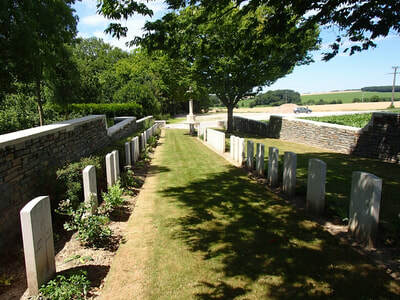 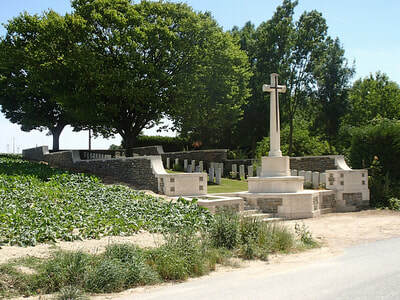 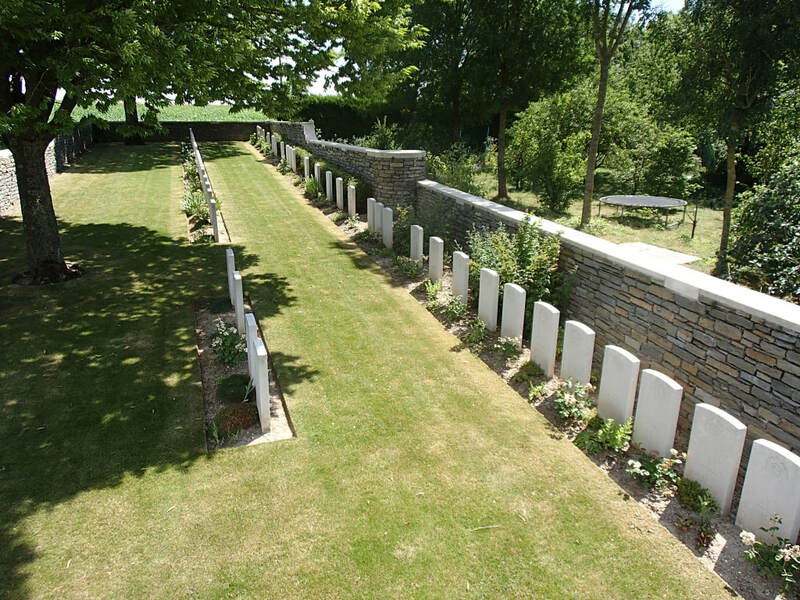 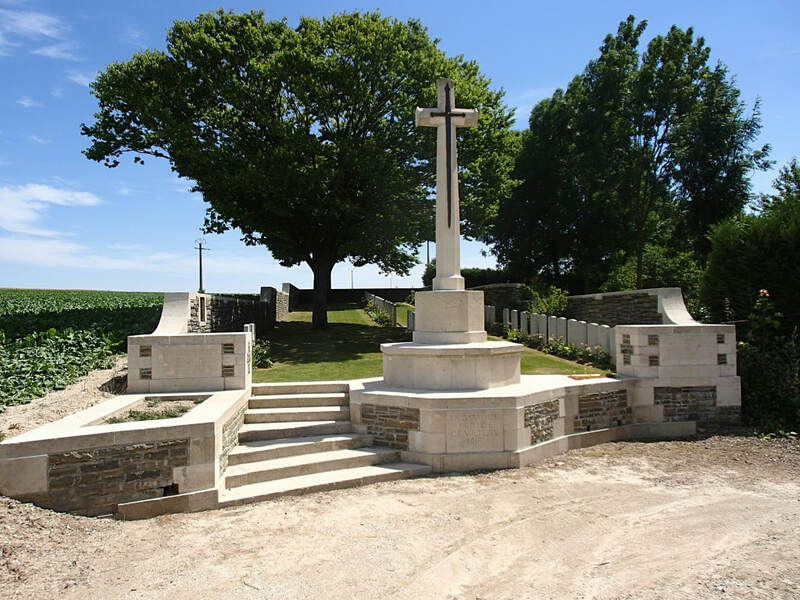 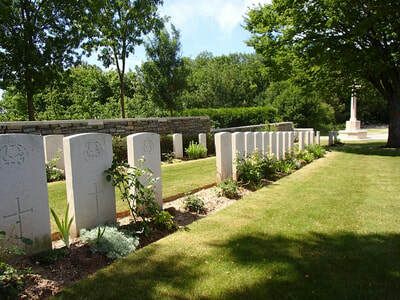 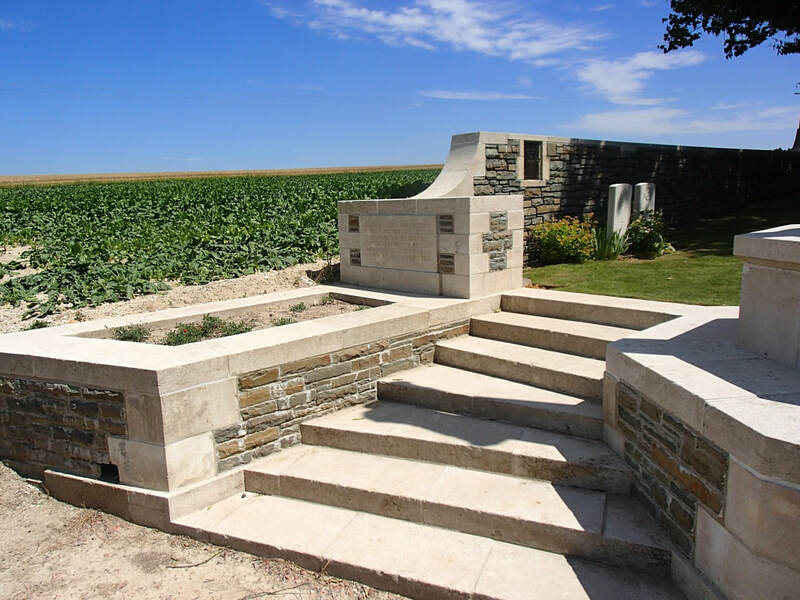 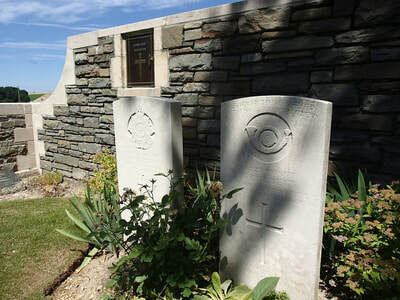 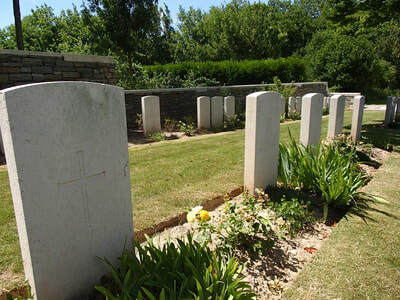 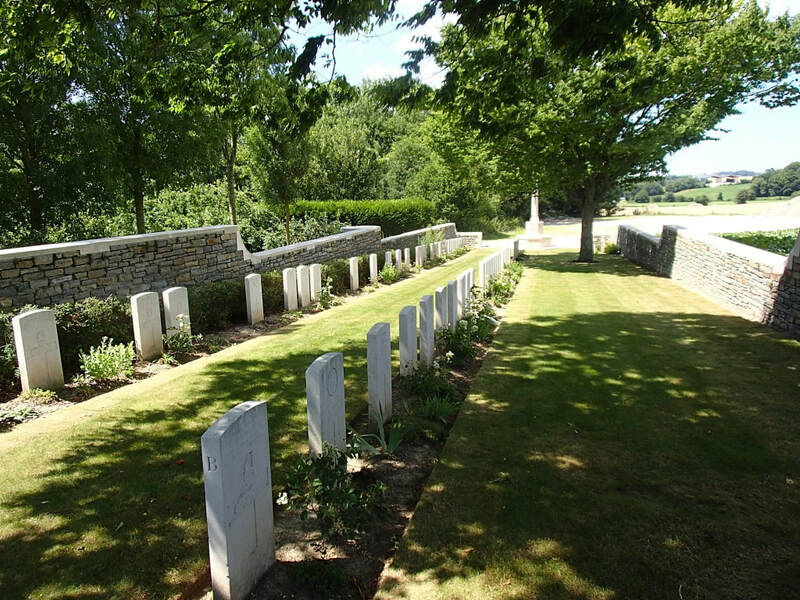 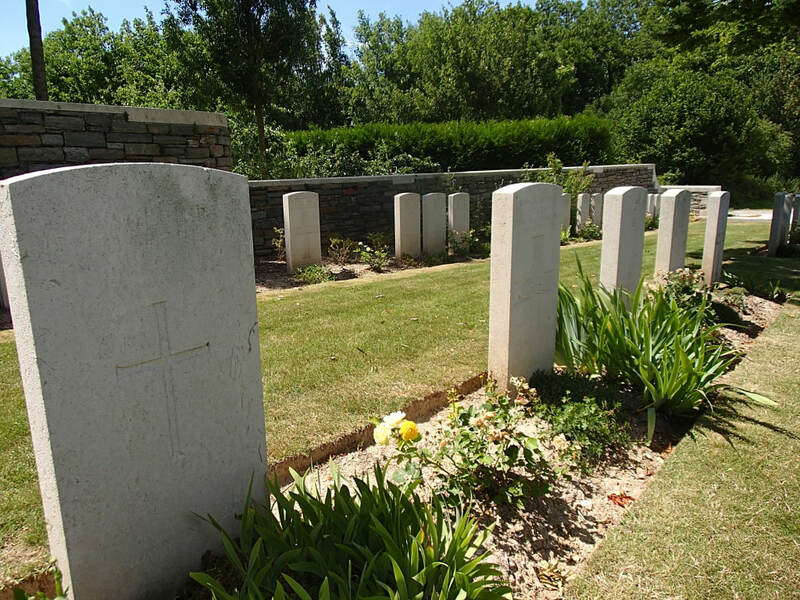 La Baraque British Cemetery is 2.5 kilometres north east of the village of Bellenglise and on the east side of the N44 road, 8 kilometres north of St Quentin. 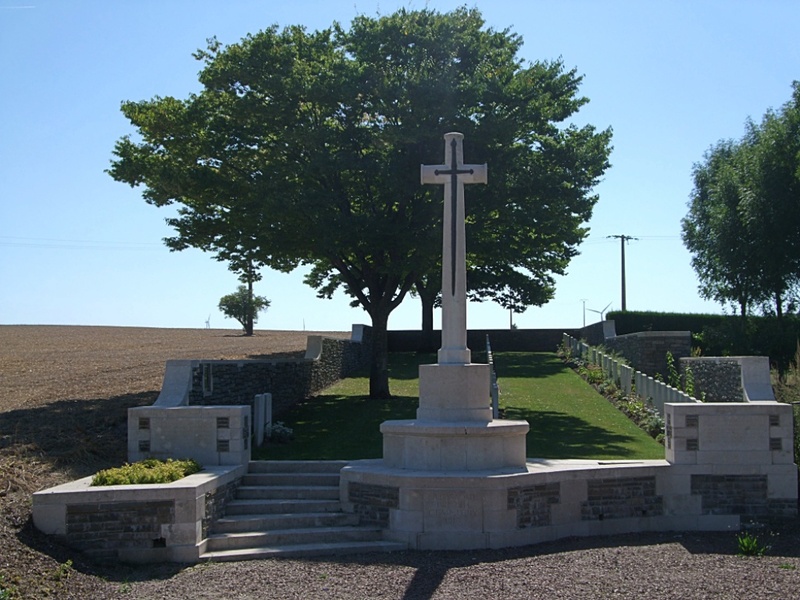 Bellenglise was the scene of the victory of the 46th (North Midland) Division at the end of September, 1918, and the Divisional Memorial stands very close to La Baraque. 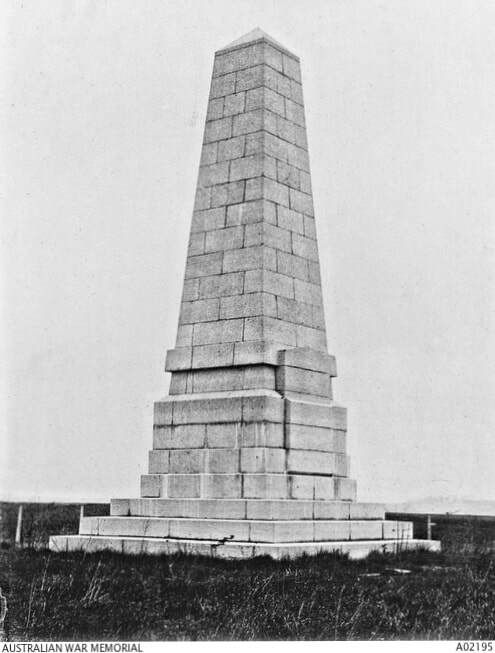 Bellenglise was later "adopted" by the town of Stafford. There are now over 60, 1914-18 war casualties commemorated in this site. 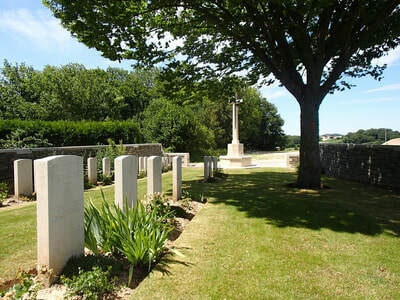 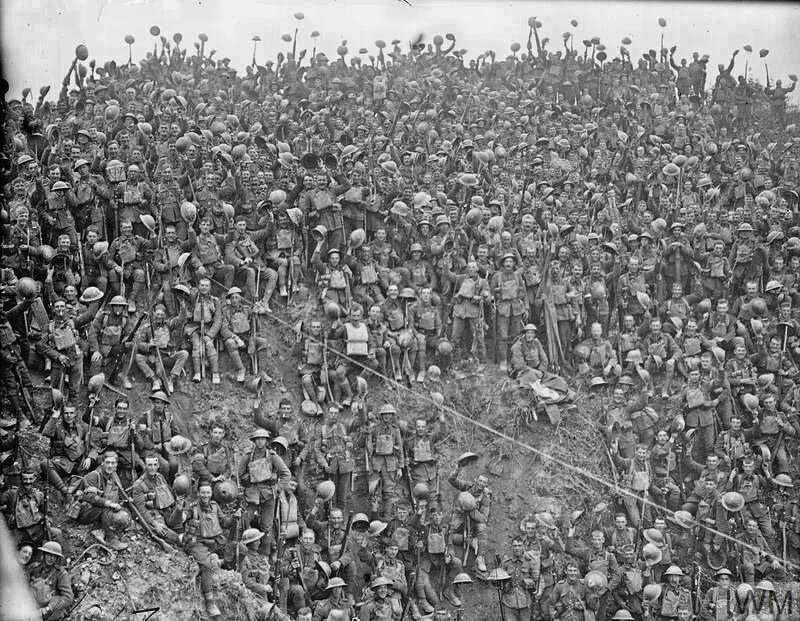 Of these, a small number are unidentified and a special memorial is erected of a soldier believed to be buried among them, and another records the name of a United Kingdom soldier, buried in BELLENGLISE CHURCHYARD, whose grave could not be found. 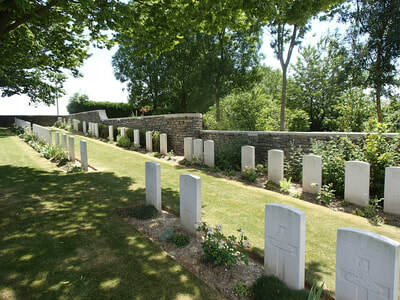 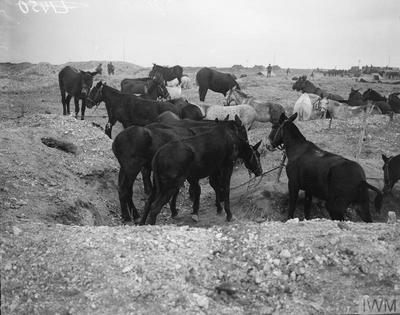 All fell in the period 29th September-8th October, 1918, and three of whom were brought from PONTRU CHURCHYARD in 1925. 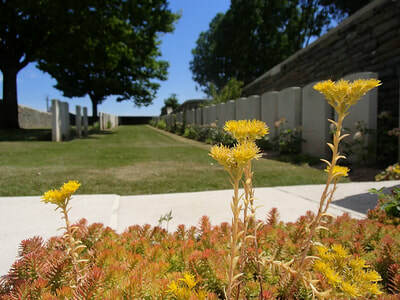 The cemetery covers an area of 342 square metres and is enclosed by a low stone rubble wall. 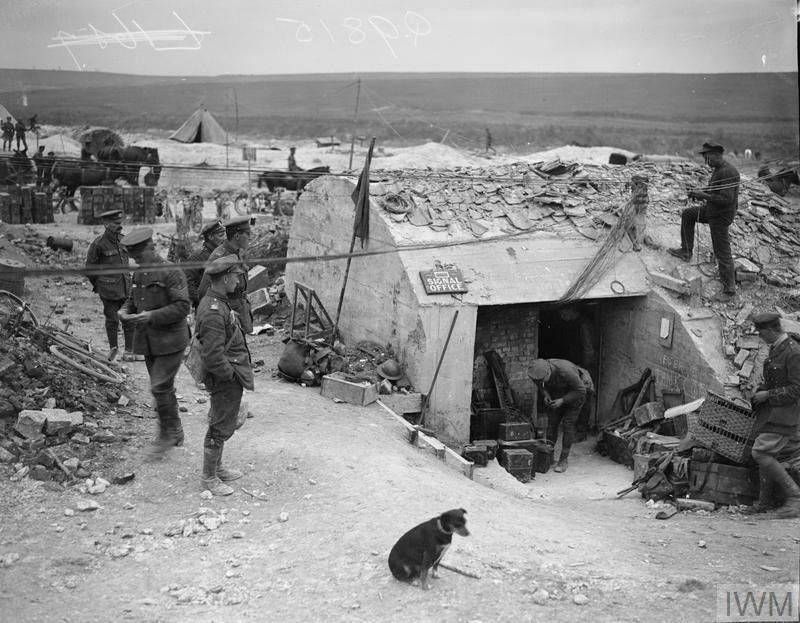 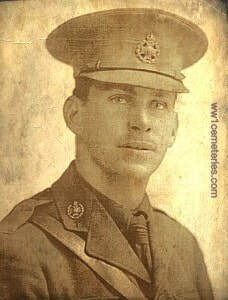 65071 Private Joseph Baxter, 16th Bn. 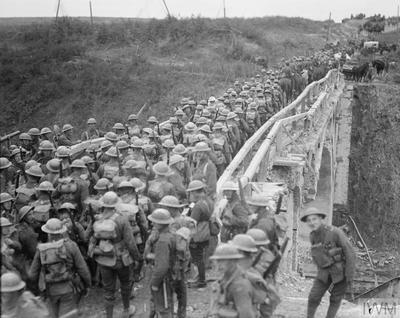 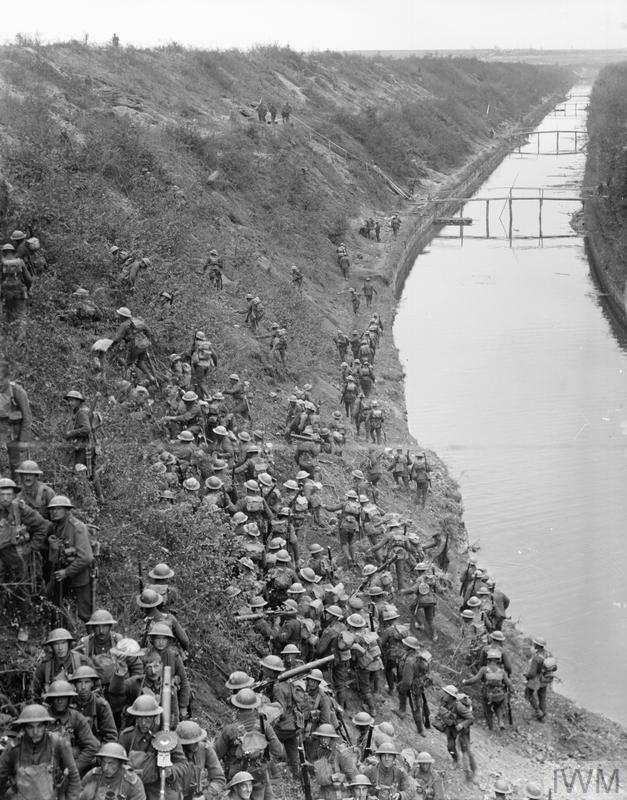 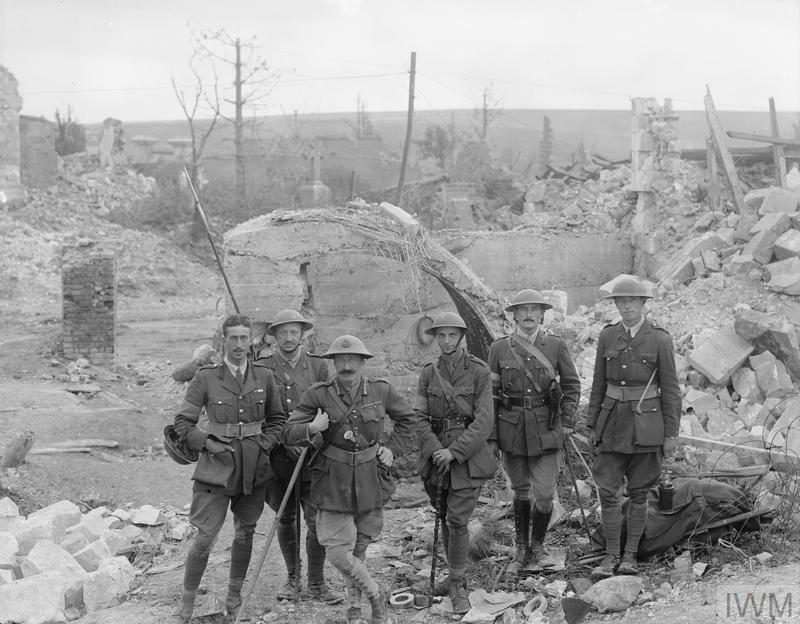 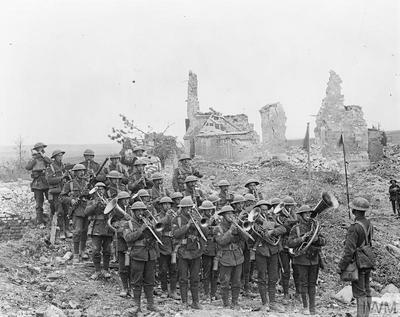 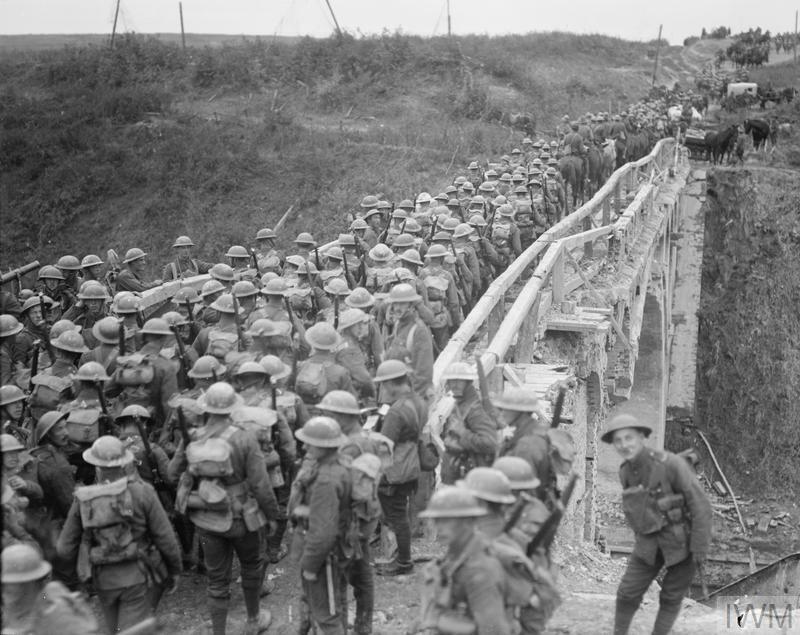 Lancashire Fusiliers, 2nd October 1918, aged 36. 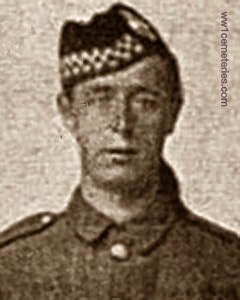 ​"He made the greatest sacrifice"
Stanley Ewart Cairns, M. C.
30th September 1918, aged 28. 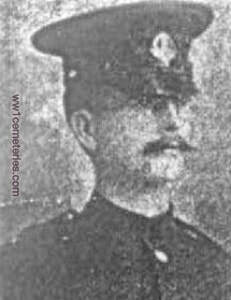 Son of Robert George and Annie Cairns, of Nottingham husband of Gertrude M. Elborne (formerly Cairns), of "The Gables," Woodthorpe Drive, Mapperley Plains, Nottingham. 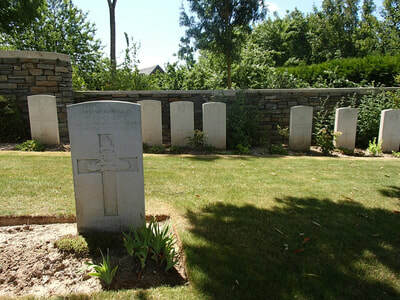 His headstone bears the inscription; "He Died That We Might Live." The memorial dedicated to the members of the 4th Australian Division at Bellenglise.